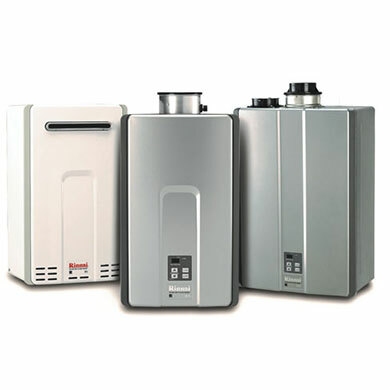 Hot Water Now, LLC of Lakewood, CO. was established in 2007 as a way to specialize in bringing hot water efficiency to the mountains of Colorado. 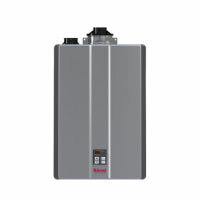 Tankless water heaters are a great product. However in order to maximize the benefit of this technology and ensure long term trouble free operation it requires a very strong background both in the technology, and also in the application of that technology to the high altitudes and water conditions found in our region. 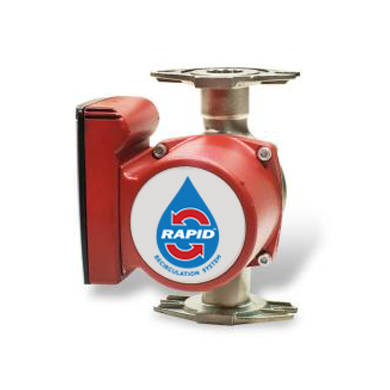 You can trust that you are in good hands with Hot Water Now! 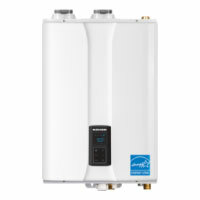 Their team of totally specialized contractors have years of experience working with high end and high efficiency tankless water heating technology. 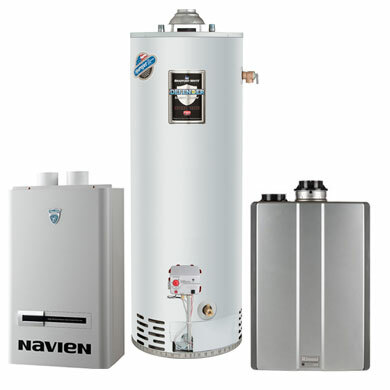 Call your local experts at Hot Water Now today!